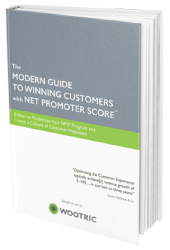 Now it is easier than ever to push NPS scores and feedback to these two popular platforms. 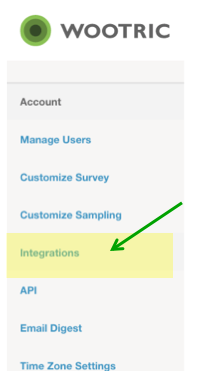 These integrations are free to all Wootric users. 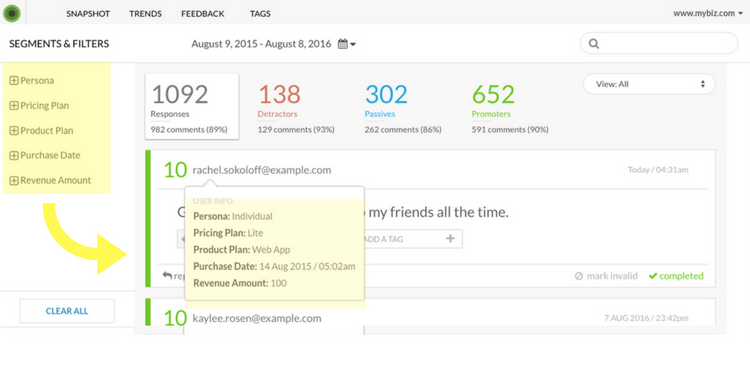 Sharing is caring 😊 — now you can get NPS data into your colleagues’ workflow in a flash! Push NPS responses into Intercom to enrich customer data, and trigger conversations by detractor, passive or promoter. Learn more. Let others in your company see NPS responses via Slack. Choose the channel and type of feedback you want to share out. Integration Set-up is a snap! 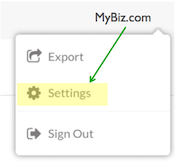 Head to Settings from the dropdown in the upper-right corner of your dashboard. 3. Choose Set up, and follow the directions from there. 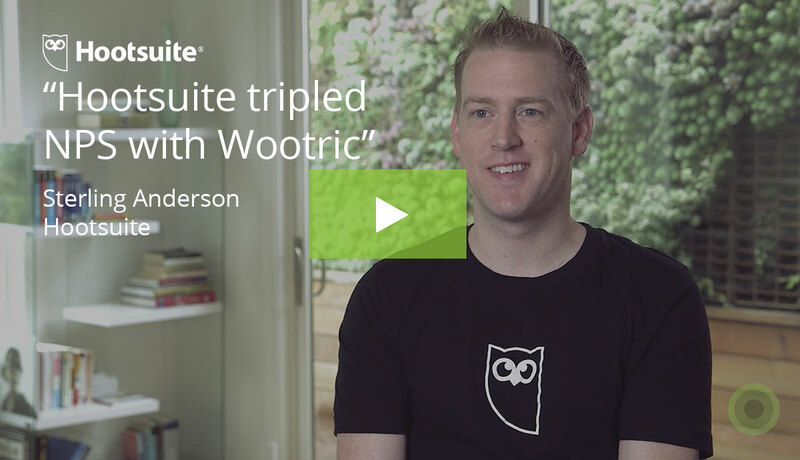 Now you can add multiple users to a Wootric account. This lets a single administrator maintain control over survey configuration and other global settings, while letting others engage with the Wootric platform and share NPS data with multiple teams. Administrators have the ability to modify survey and account settings, and can add or delete users. 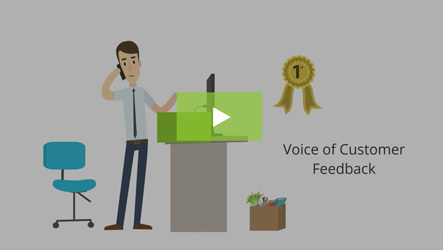 Read-Respond users can reply to, or forward, feedback from survey respondents. Great for staff that are responsible for closing the loop with customers. Read-Only users, like all users, can view your NPS Snapshot, and view Trends by segment and custom dates, view and sort Feedback and Tags. 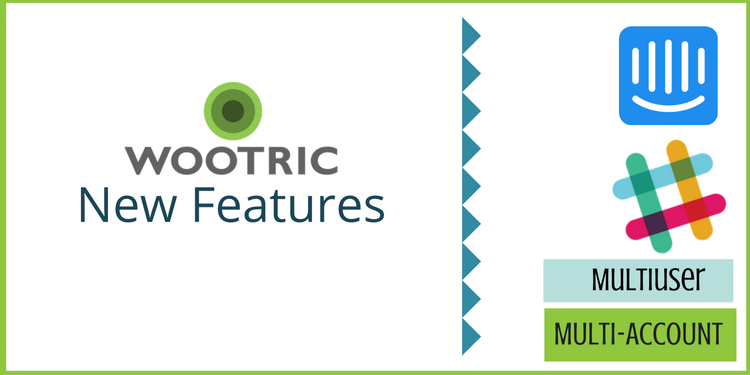 If you wish to track and analyze Net Promoter Score for multiple products or applications on the Wootric platform, this feature is for you. With this feature, you are able to select among your product accounts in Settings to pivot the NPS data that is displayed on your Wootric dashboard. 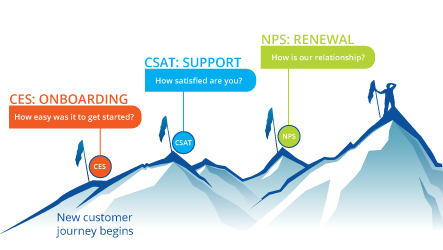 The Wootric customers are able to segment their aggregated NPS data in real-time by passing us respondent properties–such as product plan, persona, region, or purchase amount. Filtering data by these properties in our dashboard displays a view of the NPS, trends, feedback and tags data for that entire segment. Now the process of responding to customer feedback is aided by property data at the individual level. In the Feedback tab, rolling over the customer’s email address triggers a pop-up that reveals which of your segments the customer falls in. Is this a Pro plan customer or Enterprise? How much was their last purchase? In what region do they reside? 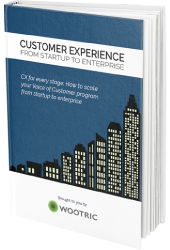 Depending on the properties you are passing to Wootric, this context can help customer success or support respond intelligently. Stay tuned for more exciting updates in the weeks ahead!